Gocompare.com, the price comparison website, is reviewing its £28 million UK media planning and buying account. The company, well-known for its opera-singing brand character Gio Compario, has approached agencies as it looks to draw up a shortlist to pitch for the business. The incumbent, MEC, won the account in 2007 after a pitch process that focused on driving "quality" traffic to Gocompare.com. MEC consolidated its hold on the business in January this year, when Gocompare.com appointed MEC Interaction to handle its online display advertising activity, previously overseen by Harvest Digital. Harvest continues to oversee the pay-per-click search business, which was not part of the review. 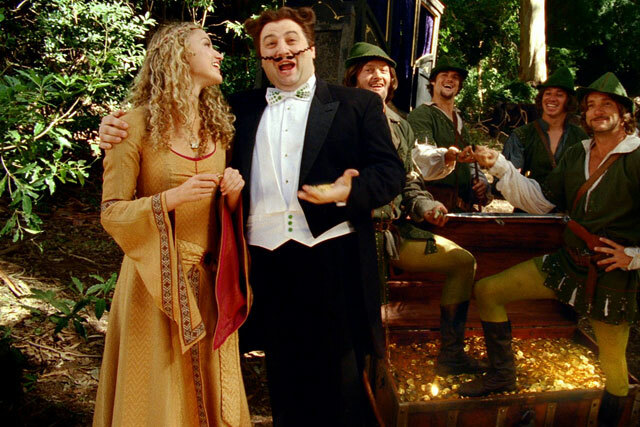 Gocompare.com’s above-the-line spend is focused on TV commercials featuring Gio Compario. The Gio Compario-themed ads were the brainchild of the husband-and-wife freelance creative team Chris Wilkins and Sian Vickers. The latest ad saw the tenor travel back to the Regency period. Gocompare.com, which was launched in November 2006 and is backed by Esure, compares vehicle insurance quotes and offers deals on finance, travel, utilities and business services. A spokeswoman for Gocompare.com confirmed that it is "part way through the pitch process".